ABOUT — Floral Pines Design Co.
Floral Pines Design Co. is a boutique floral business created in 2015 by Bek Town in the small coastal city of Wollongong, an hour south of Sydney, Australia. Bek grew up in the mountains of northern Pakistan, surrounded by snow covered pine forests in the winter, and wild growing cosmos in the summer, which has instilled in her a slow-burning love & admiration for the natural world & the wild things that grow & blossom in it. Floral Pines' philosophy is based on the desire to create thoughtfully curated designs that mirror the beauty of the natural world; pairing lush, seasonal blooms with loose, wild greenery to create organic, unstructured arrangements that evoke a sense of romance & whimsy. 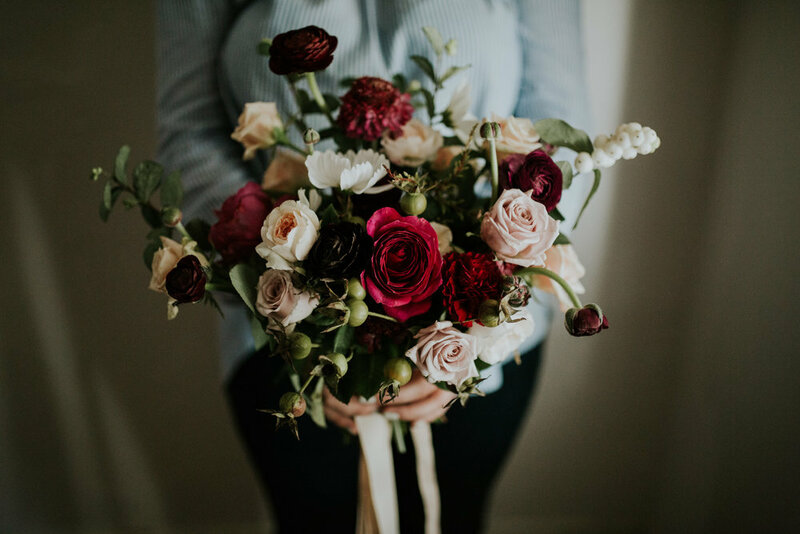 The Pines services all across the south coast of NSW, the Southern Highlands & Sydney, specialising in floral design & styling for weddings & events, collaborative photoshoots & editorials, as well as providing bespoke gift bouquets & arrangements. 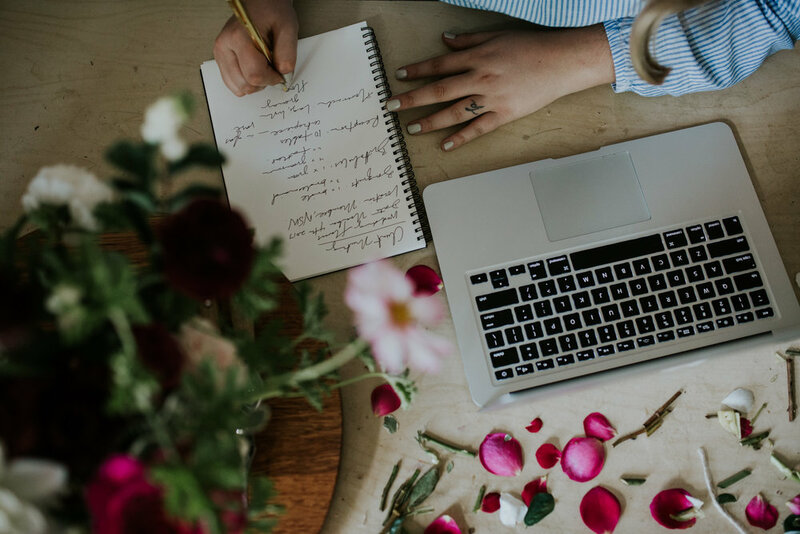 If you would like to have Bek style the flowers for your wedding, or collaborate with her on a creative project, she would love to hear from you! You can send her a message via the contact page here.